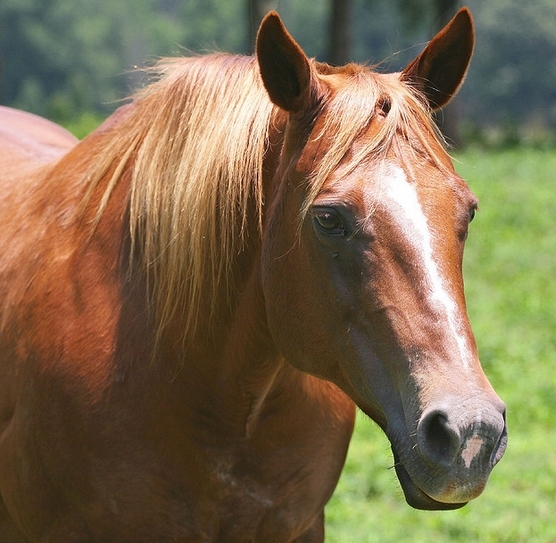 Your horse’s overall health is directly related to the condition of his hooves. This is because the hoof can be the site for much discomfort and sometimes problems that can lead to grave disease or even death! In fact, healthy hooves are as important as proper nutrition! So, let’s walk you through the basics of essential care for your horse’s hooves… Make sure you keep each of these in mind and find out about each in depth. 1. The most important thing to consider is shoes for your horse. Your horse needs to be shoed so that the hooves stay protected. And to avoid any injury or a badly done shoeing job, you need to consult a good farrier. Because the horse-shoe requirements differ from horse to horse and as per geographical location – the farrier is the best person to analyze and suggest what shoe is needed. 2. 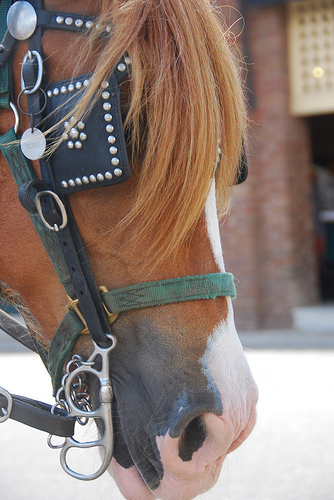 Make sure your horse is comfortable every time you examine or care for his hooves. 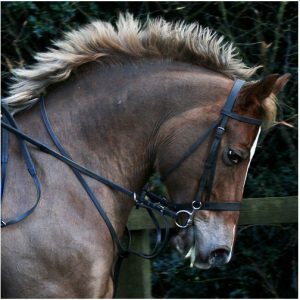 This will ensure you can do it easily, without causing distress to your horse. 3. Make sure hooves are kept clipped and trimmed. Hooves are like nails – and just as you need to trim your nails, you need to trim hooves as well. Ideally this should be done once in every six weeks. 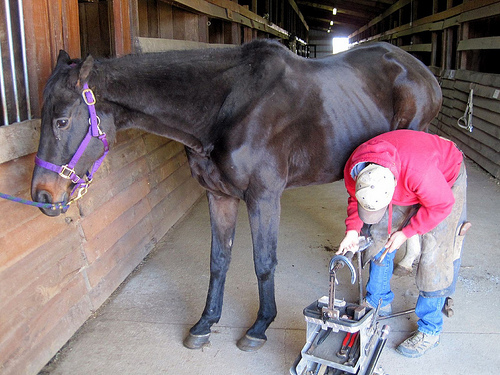 Contact your farrier – they’ll replace the horse shoe nails and also adjust the shoe each time you trim the hoof. 4. 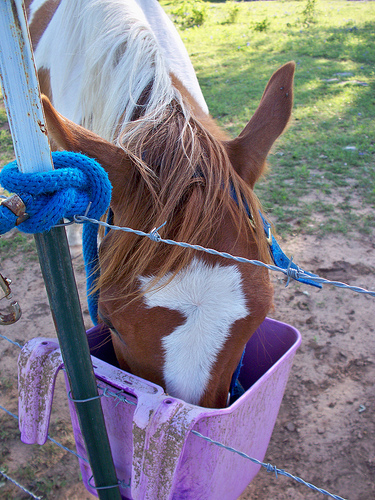 Keep your horse well exercised and fed. 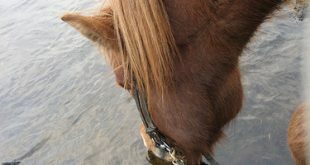 An active horse will have healthy hooves. 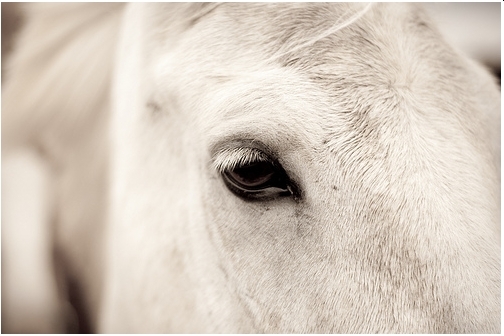 As for nutrition, ensure that your horse’s diet is such that it supports hoof health. 5. To protect your horse’s hooves you should also consider getting a set of good quality horse boots, and using them when you’ve applied hoof medication and also in case you know your horse will have to travel a lot over hard and difficult terrain. 6. Even horse-shoes need fairly regular inspection. That way you can be sure that incorrect shoeing does not lead to any other problems. Also in case of any problem with the shoe, you need to contact the farrier to come and re-shoe your horse. 7. Hoof picking is an absolute necessity to keep hooves clean and healthy. Do this regularly. Picking not only helps you to keep the hoof clean, it also allows you to examine if there is any hoof abscess that may be worsening. You can then take care of it before it gets out of hand. 8. After a successful hoof picking, you may also want to follow it up with a coat of hoof oil – this keeps the hooves protected, insulated and waterproof. 9. Hooves contain some amount of natural moisture – the optimum level keeps the hoof healthy. Use conditioners and hoof oils to keep them from drying out. But also keep your horse away from mud – this will keep them from getting too moist – and therefore vulnerable to thrush. Having healthy hooves will not only mean your horse is healthy – it will also mean your horse is content, because he will be completely free of hoof-related discomforts. But to ensure this comfort for your horse, you need to put in the effort and regularly ensure that you carry out these basics of hoof care. 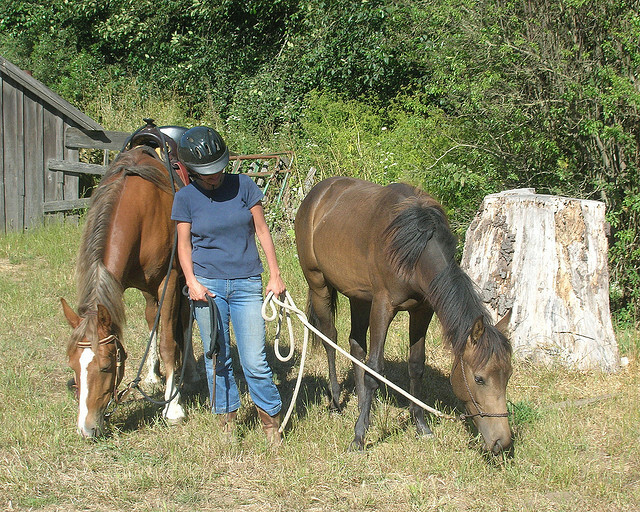 Previous 7 Basic Horse Care Questions Answered!